Marine Spares - ship spares procurement specialist. Spare parts for marine and offshore systems. The Satcom Global marine spares division stocks an extensive range of spare parts from a large number of marine and offshore equipment manufacturers. With over 40 years’ experience within the market, our first class reputation has led to securing exclusive supply relationships with a number of leading manufacturers. Our specialist spares procurement team are experts in tracking down the rare and seemingly impossible parts you require, delivering them exactly where you need them. We also work closely with express courier services, DHL and UPS to provide a worldwide service that ensures you receive your order as quickly and hassle free as possible. Click here to see the extensive range of marine spare parts we can supply. Can’t see what you’re looking for? Please just ask. 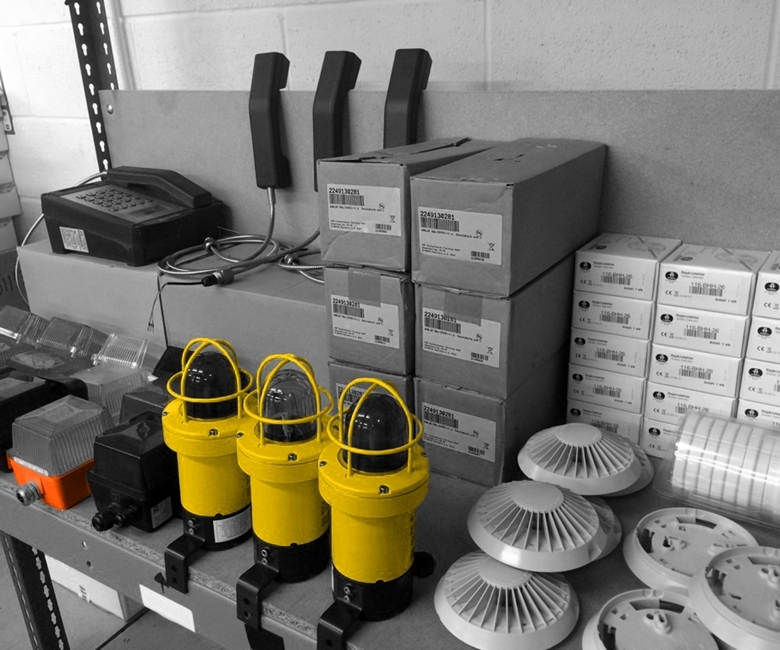 For a quote or to discuss your needs further with one of the friendly spares team, please email spares@satcomglobal.com or call 0191 258 8501. "Our specialist team are experts in tracking down those rare parts you need, delivering them exactly where you need them"